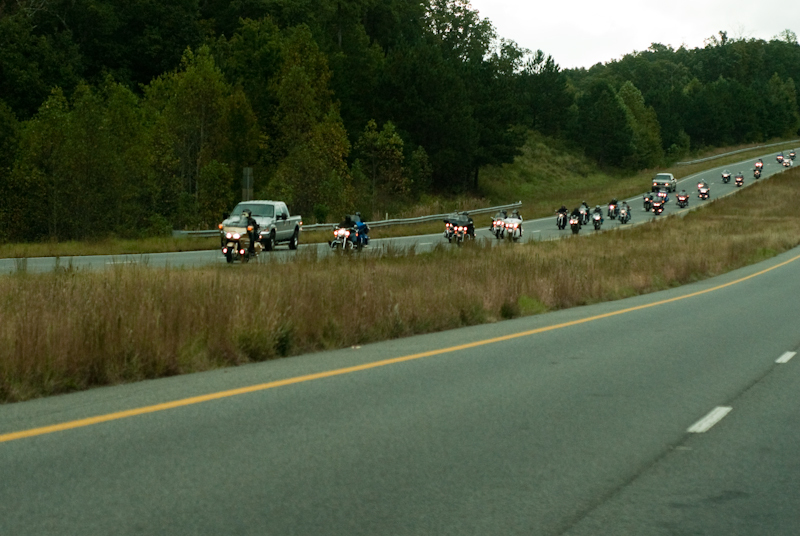 I was driving down the highway and saw a group of motorcyclist coming my way, so I had to get a photograph. I always wonder where a group that large is going. The next time I may have to follow the get the full story. Manual: pages 10 and 11 ” Charging and Inserting the Battery” an interesting part of the manual tells you to only use Nikon Brand Electronic Accessories. This is very good advise, I tried to use a third party battery and would not work so I’ll be sticking with Nikon batteries. Inspiration: David Ziser’s blog Digital ProTalk is very informative. He give tips on all aspect of being a professional photographer.